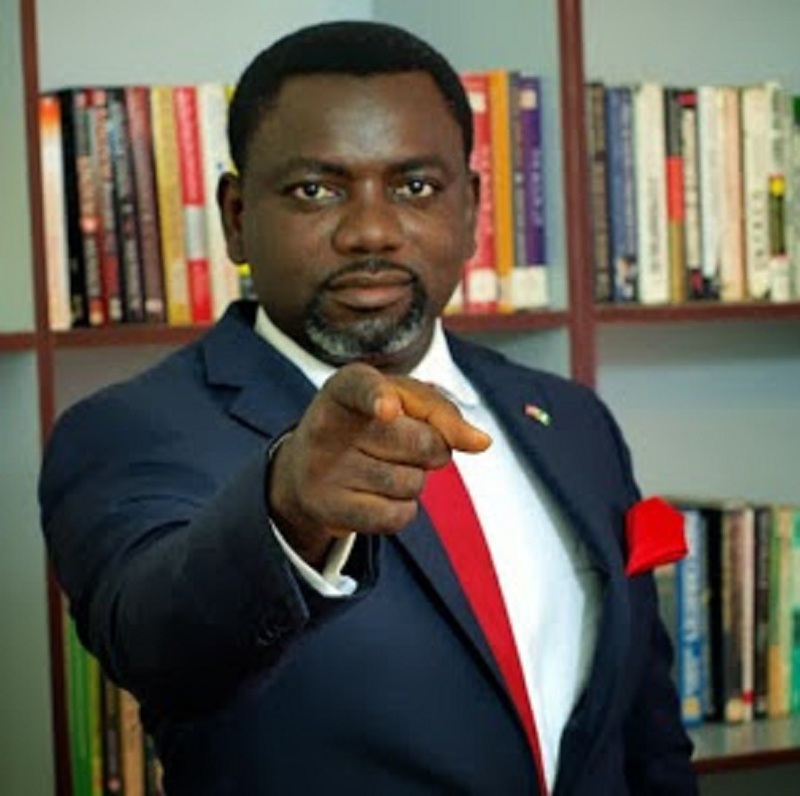 Frontline governorship aspirant of the Young Progressive Party (YPP) in Imo state, Dr Linus Okorie, has reportedly picked the party’s nomination form. In a statement signed by the acting Communication Coordinator of the Imo Nke Anyi Movement, a political mass movement promoting Mr Okorie’s gubernatorial project, Ikechukwu Anyanwu and made available to newsmen in Owerri, the group said the governorship hopeful was at the party’s National Secretariat at 10am Friday, to pick his declaration of interest and Nomination Forms to contest for the state’s number one citizen position. Mr Okorie, a motivational speaker and founder of the Guardians of the Nation International (GOTNI), a non-governmental organization, is a globally-acclaimed multiple award-winning leadership coach.